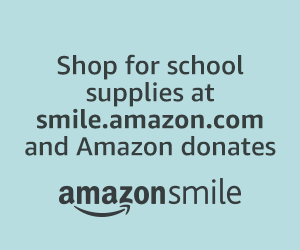 Amazon Smile is a program where Amazon donates 0.5% of the purchase price of eligible products to the charitable organizations selected by their customers. 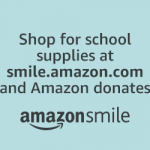 Willamette Apprentice Ballet is enrolled in this program: please consider making a donation to WAB the next time you shop at Amazon.com. Willamette Apprentice Ballet is the 2019 first quarter sponsored nonprofit for Running Princess! 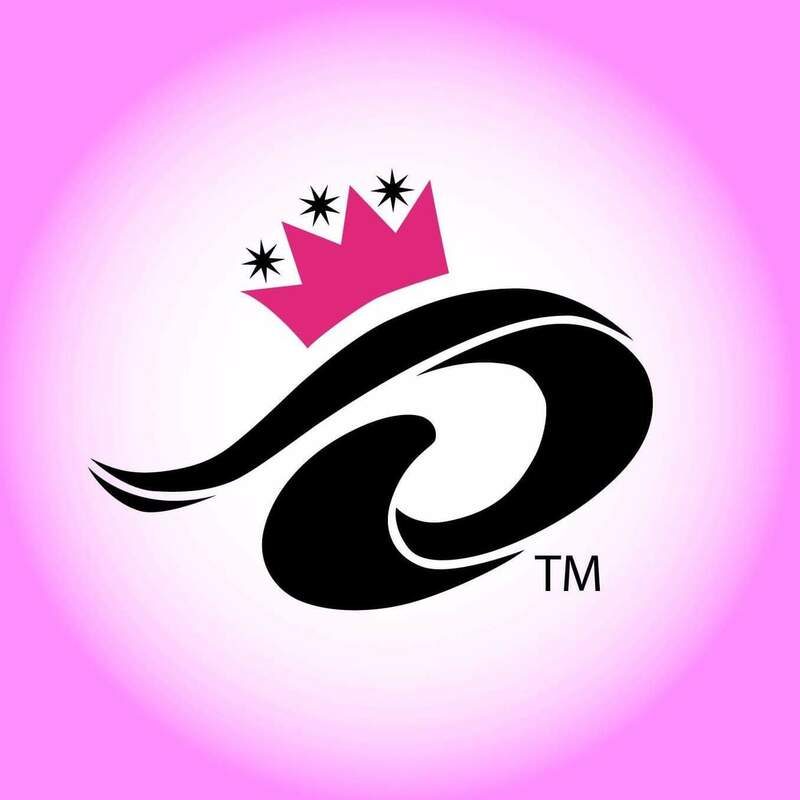 Please shop at Running Princess between Jan-March 2019: $1 from every pair of socks purchased during this time will be donated to Willamette Apprentice Ballet! UPDATE: Running Princess made a $400 donation to Willamette Apprentice Ballet at the end of the First Quarter 2019. Thank you to everyone who shopped at Running Princess January-March 2019! Thank You to our 2018/2019 Donors! Thank You to our 2016/2017 Donors! Thank You to our 2015 Donors! Thank You to our 2014 Donors! In 2012 Willamette Apprentice Ballet received a $1500.00 grant from the Benton County Cultural Coalition, distributing funds on behalf of the Oregon Cultural Trust. This grant went towards the cost of purchasing our own portable marley dance floor. Thank You to our 2012/2013 Donors!